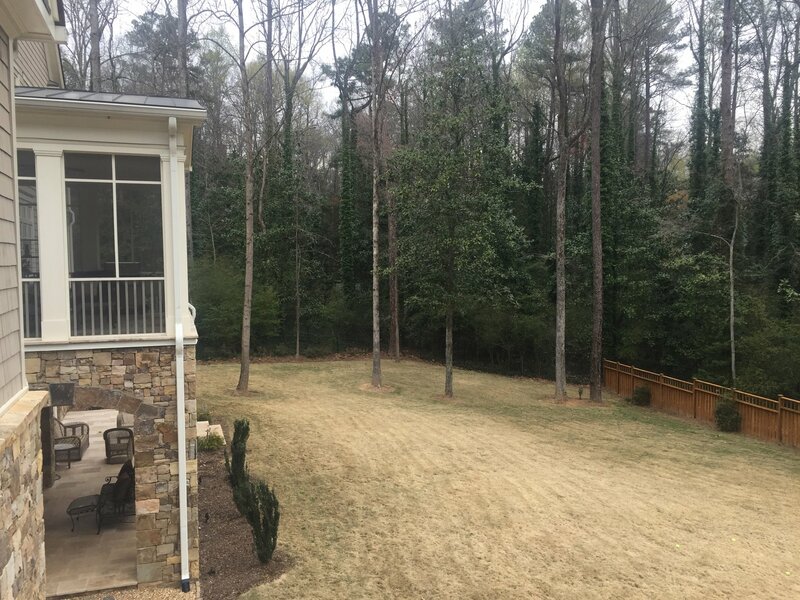 Building A Swimming Pool in SE/Metro Atlanta? Building a swimming pool should be a joyous time for your family, but as with any major investment you undertake for your home, it is bound to bring some stressors along with it. 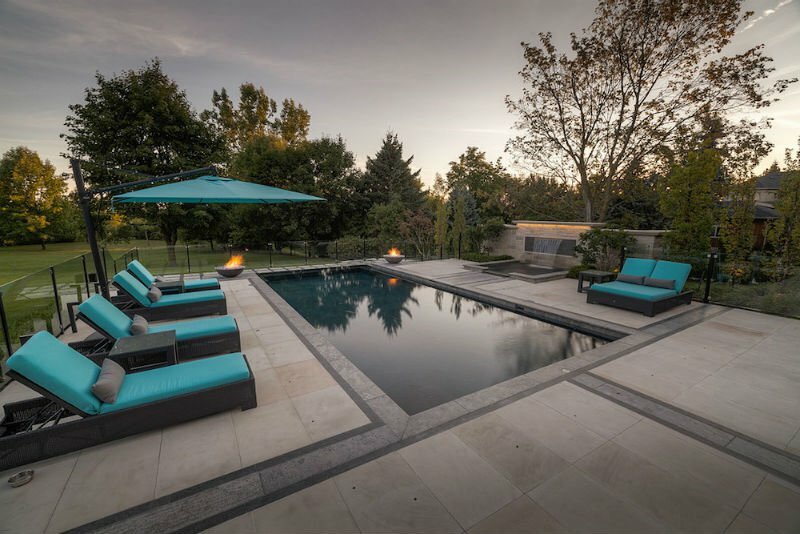 The swimming pool contractors from Gerhart Pools offer this seven-point checklist to help make the process go along… swimmingly! 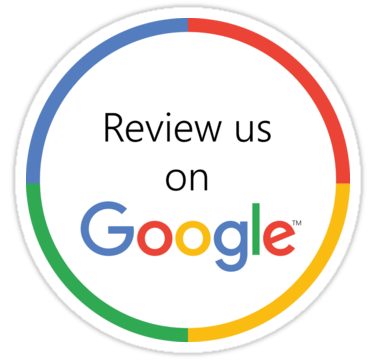 After doing searches for “how much to build a pool” and “pool companies in my area”, obtain at least three estimates from experienced swimming pool contractors. 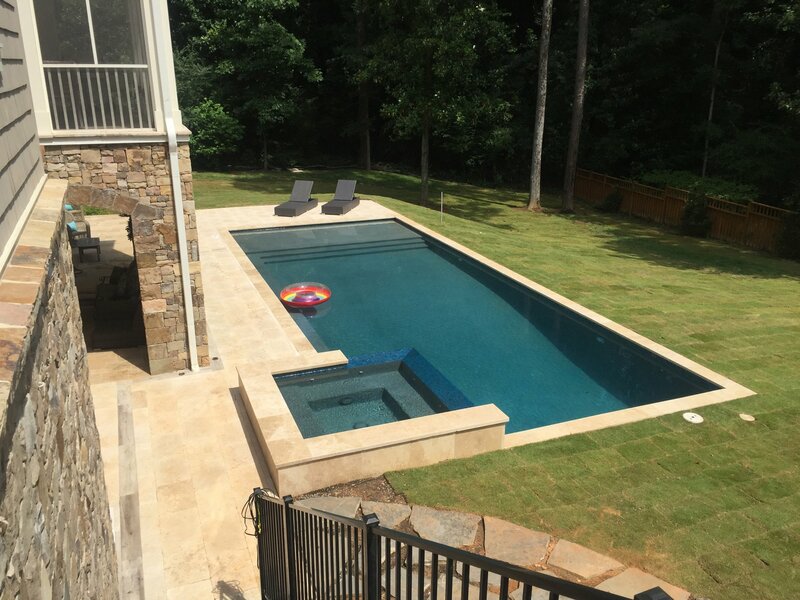 When getting your pool estimate, make sure you understand the cost to put in a pool and the kinds of building materials you want and seek out contractors that are experienced in the nuances of that particular material. Don’t hire a contractor that isn’t licensed or fully insured, or who will not provide you with an upfront estimate. Why did you chose this builder? If you could go back in time, would you have asked for or done anything differently? Research and find out if the state you live in sets any limits on the amount a pool contractor can ask for a down payment before beginning a project. 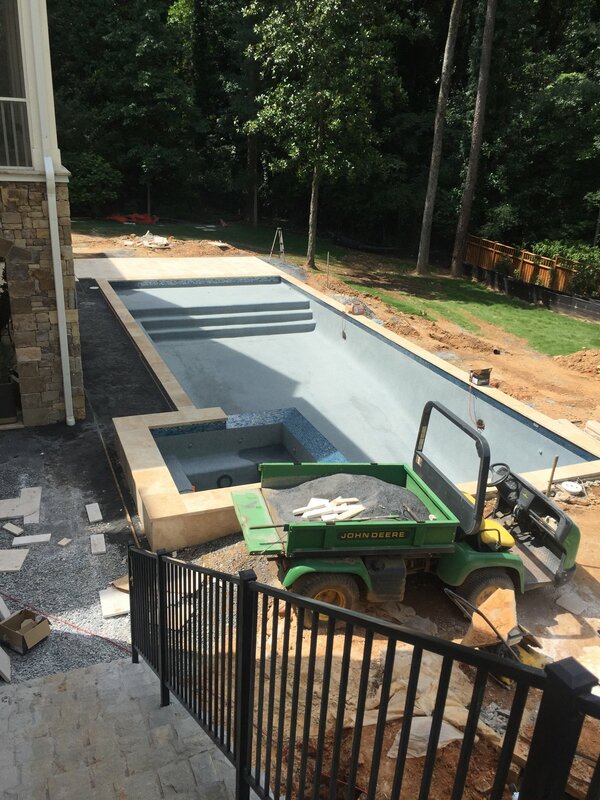 Be suspicious of any pool contractor who requires the entire cost of building a pool upfront before work starts. Do NOT work with a contractor who requires this kind of a contract. Make sure you feel comfortable with the lines of communication between you and your pool builder. Works with local zoning and building officers throughout the project. 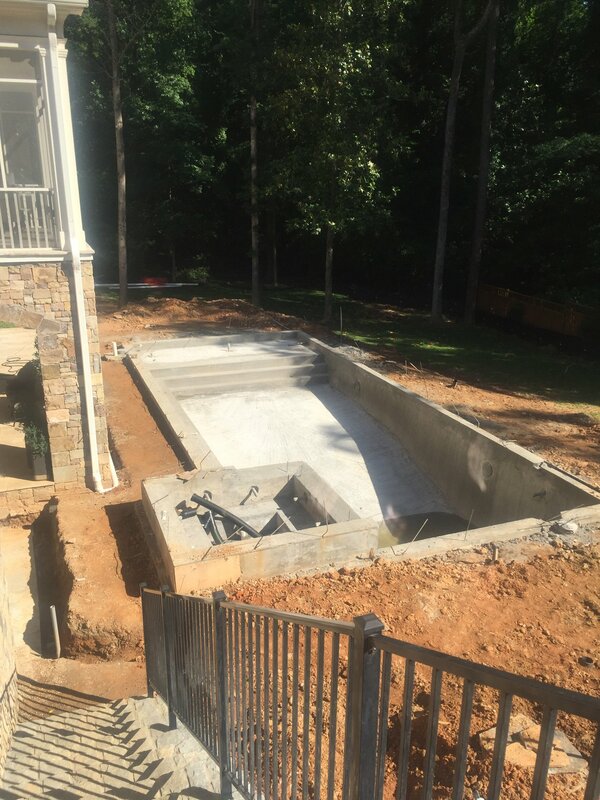 For a consultation on your pool construction project, call 678-267-0710!